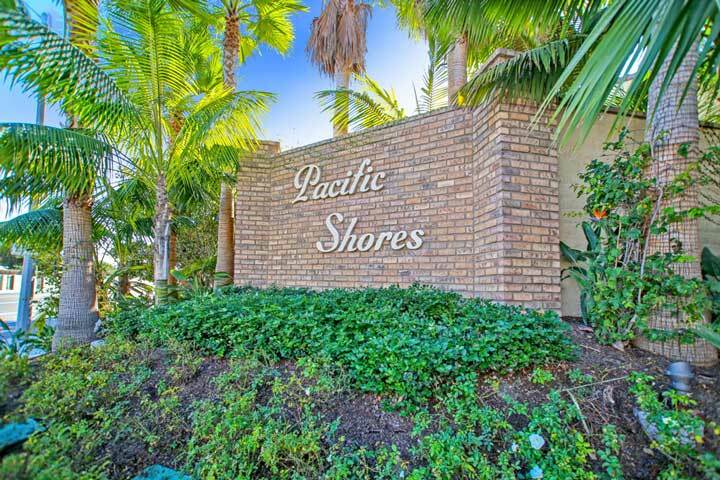 Pacific Shores is a new community in the South Huntington Beach area with beach bungalow's and single family homes that can go as high as $2 million dollars. The location can't be beat as you are just blocks to the ocean and many love the modern amenities that can be found in these newer construction homes. 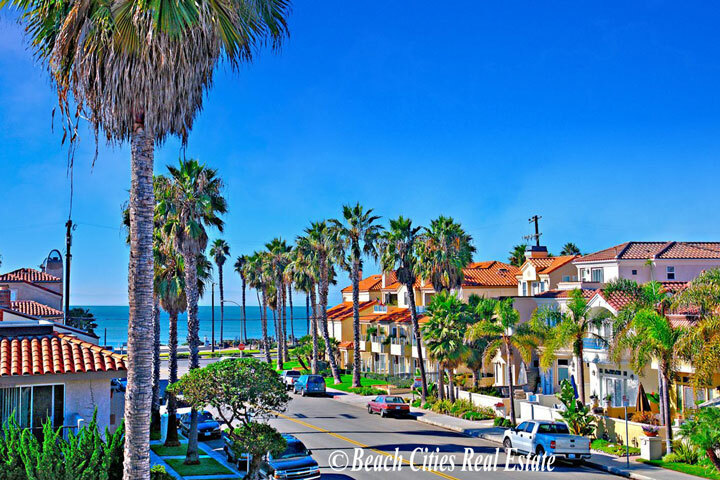 Situated south of the Huntington Beach Pier and downtown area the neighborhood is very small but offers a location near the Huntington State Beach area. Below are the available properties in Pacific Shores. 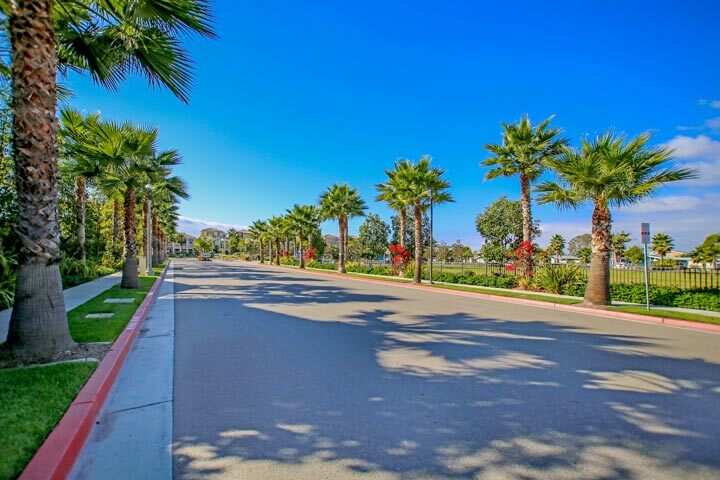 The Pacific Shores community is made up of two different floor plans. If you prefer the townhome and condo living then make sure to visit "The Bungalows." These two story Spanish and 3 other various architectural homes have the look and feel of a Single Family home and feature floor plans from two to four bedrooms. If you prefer a detached single family home to check out "The Villas." These homes are very much large in scale and feature four to five bedroom homes with an extra bonus room. For more information on these new construction homes please contact us today at 949-482-1313. 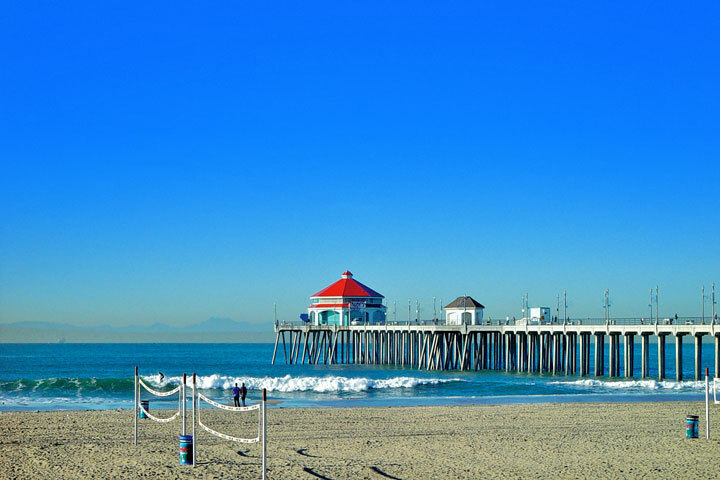 Please contact us 949-482-1313 to help you determine the right South Huntington Beach community for you.